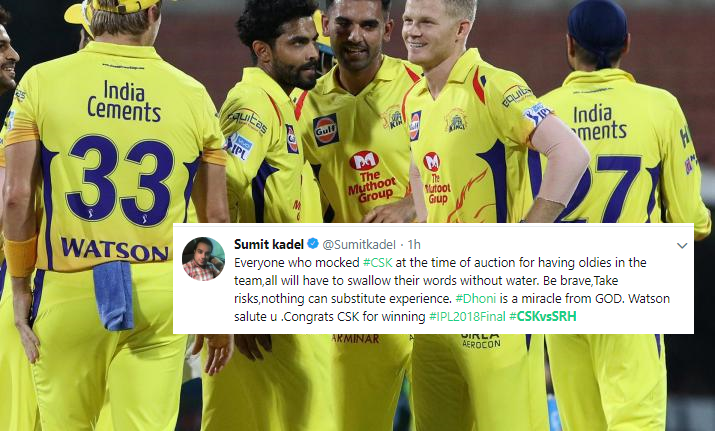 Best tweets on Chennai Super Kings winning the IPL 2018. 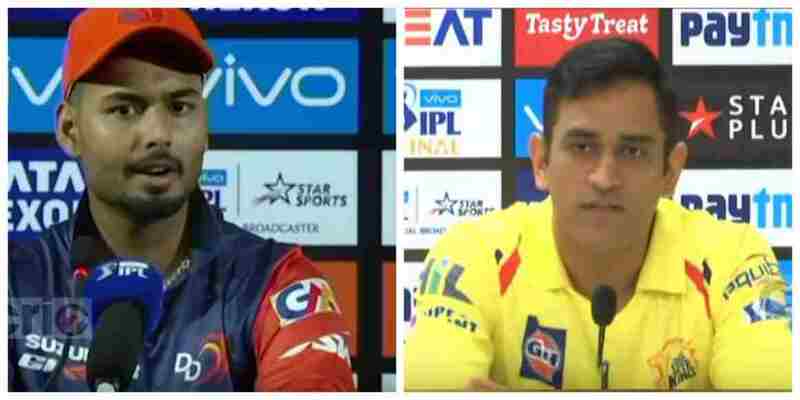 (Mumbai): Chennai Super Kings proved why they are the most consistent team in the IPL history as their hunt for third IPL final finally ended here today. The boys in yellow registered a 8 wicket win over SRH in the finals which just outburst the fans at the stadium as well as on the social media. On that note, here are best tweets on Chennai Super Kings winning the IPL 2018. 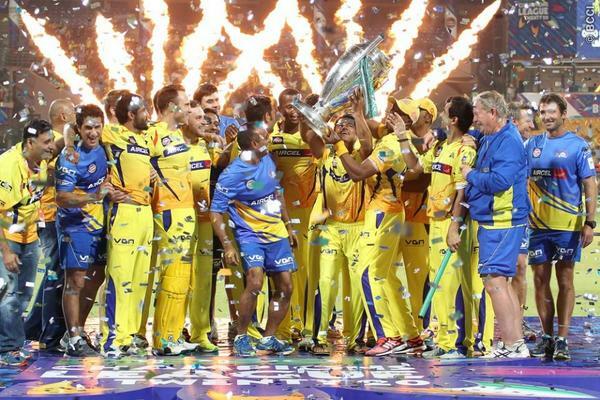 More Power To You Chennai Super Kings. Keep Slaying. ??? 10.3 Million Views. Record Highest For Any Match In History. ?? ?